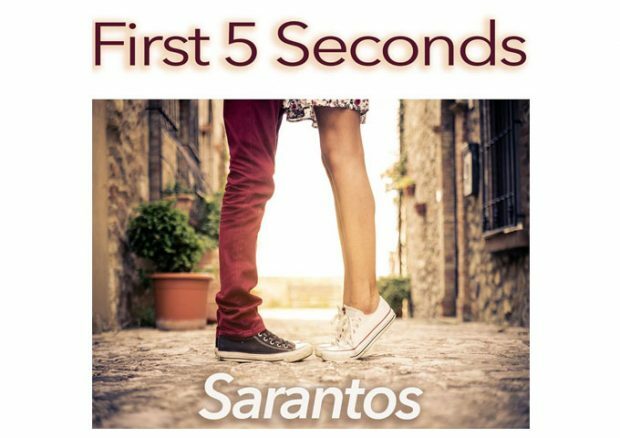 The single “First 5 Seconds”, is a fine showcase of Sarantos’ maturation as both musician and a human with heart and soul. Beautiful poetic expression forms the foundation of the collection of Sarantos’ works, and it just continues here. I especially love the instrumental. But more than anything I love the sound and quality of Sarantos’ voice; the expression coming through him, as well as the weight and airy playfulness of his delivery, is well-suited to this alternative folk-pop track. And though I’ve said this on many an occasion already, I will stretch my neck yet out again, and confirm that this is probably the best vocal performance he has done thus far. Anyone who may demerit this track because it’s “not like his previous music” is a tasteless moron. For one, Sarantos doesn’t have any ‘previous music’ that is similar to anything else. Hence you could say that none of his songs are like ‘his previous music’. But that’s his defining factor. 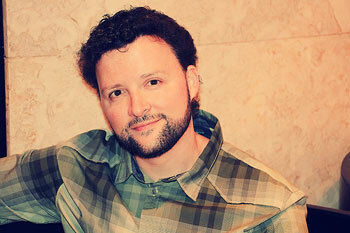 That’s what he works towards on each and every release – a different sound and a different lyrical theme. And he does this on a regular month to month basis – a mean feat indeed! So yes, “First 5 Seconds”, is “not like his previous music” and best of all it probably won’t be anything like his ‘forthcoming music’ either! Love at first sight is not easy to explain. Some people even deny that it is possible claiming it is merely sexual attraction. Indeed, how can we fall profoundly in love after one quick glance? How can such a glance make us believe that we want to spend the rest of our life in the arms of a stranger we have just seen for the first time? And that’s more less what Sarantos tackles here, but taking it beyond. 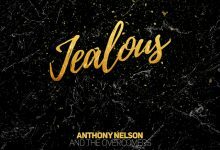 You can still clearly get an uplifting, upbeat Sarantos vibe from the song, which brings musicianship and melodic depth to a whole new level for the artist. Even Sarantos’ voice shows increased maturity in his control and restraint, making vibrato and pitch changes far more effective. As far as musicianship, “First 5 Seconds” features’ fantastic use of the bass and excellent keyboard work. The studio quality is utterly impeccable with real-to-life acoustic guitar and electric guitar tones that have a clean crystalline texture. From start to finish, there is a beautiful smoothness that resonates with you. 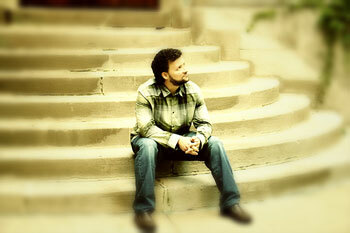 This track will certainly broaden Sarantos’ usual appeal to an even wider audience, as great music tends to do. Pick this up not only if you’re a Sarantos fan, but if you simply like excellent musicianship and vocals, plus a totally understandable and relatable theme.